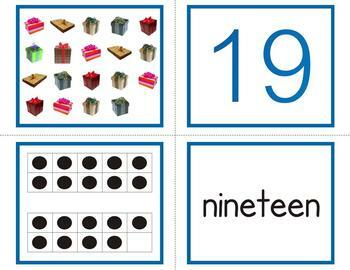 This file contains 80 cards for many different games and activities to learn about numbers. 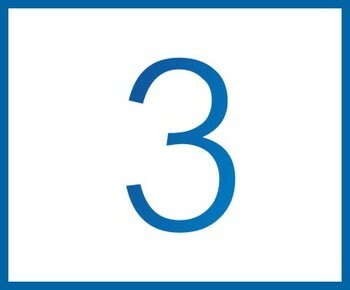 K.C.C.5. 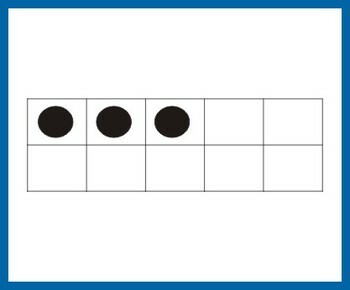 Count to answer “how many?” questions about as many as 20 things arranged in a line, a rectangular array, or a circle, or as many as 10 things in a scattered configuration; given a number from 1–20, count out that many objects. * 20 cards with real object photographs with 1 to 20 items. The cards come in 20 letter size pages in PDF format, ready to be printed, cut, and laminated. Pictures used are great quality photographs of familiar objects. The presentation is clean, free of stereotypes. 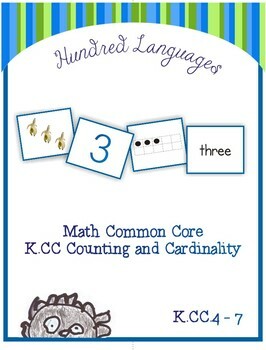 Find activities suggestions and great ways to use this set in my site for teachers!